Michael M creates engagement rings, wedding bands and fine jewelry that highly selective customers from around the world covet. 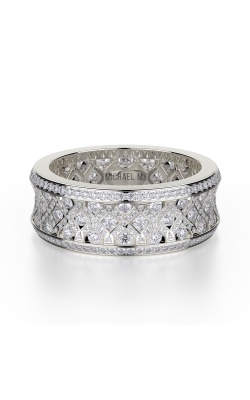 At The Wedding Ring Shop, we are proud to feature Michael M wedding rings at our one-of-a-kind Oahu showroom. When you’re ready to experience the Michael M commitment to luxury jewelry, let The Wedding Ring Shop be your guide to exquisite taste. 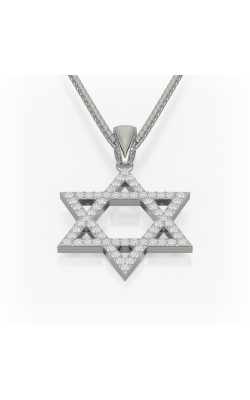 As one of the modern designers whose jewelry is among the most sought after in the world, Michael M creates engagement rings and diamond bands that take your breath away with their timeless, uncompromising beauty. Every Michael M ring is created in California with an incredible attention to detail while meeting the highest standards of quality and design. Unlike other designers, every Michael M ring features a lifetime service guarantee that assures your jewelry will delight you for years to come. 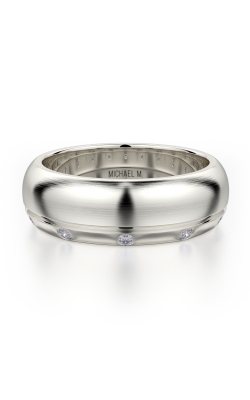 Like Michael M, The Wedding Ring Shop is completely committed to your satisfaction. As the favorite jeweler in Hawaii, you’ll love the warm welcome and knowledgeable advice we’ll give you when you visit our beautiful Oahu showroom. For three generations, our Kamaaina family has served our customers with the grace and warmth known throughout the world as uniquely Hawaiian. Why choose anywhere else to purchase the wedding rings and engagement rings you’ll remember forever? When you choose The Wedding Ring Shop for your bridal jewelry, you’ll see why our staff and showroom make us the favorite jeweler in Hawaii year after year. For over 25 years, our customers have counted on us to provide an incredible selection of rings from the world’s premier designers. 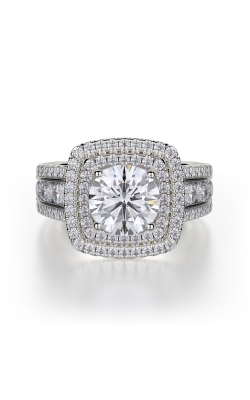 Visit our showroom for the most personal attention in engagement ring and wedding band shopping today.